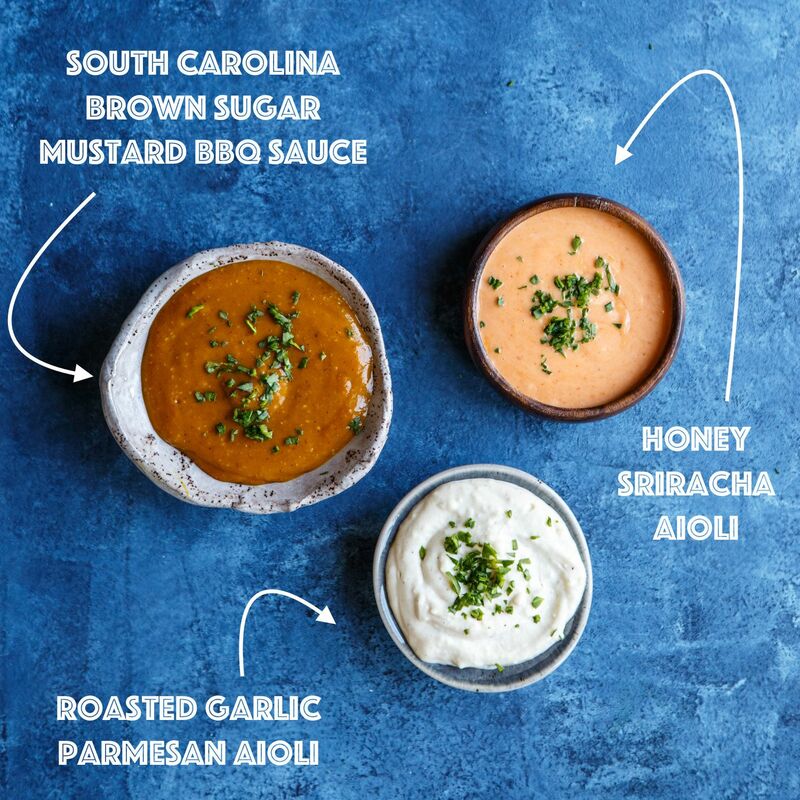 ST. SIMONS ISLAND, Ga. (Sept. 25, 2018) – The folks at Farm Rich have just cooked up three new tasty offerings: Grilled Cheese Sticks, Bean Dip Bites and Sweet Onion Jam Sauced Meatballs with Bacon. These new premium appetizers are available starting in October in the freezer section of Walmart and other select grocery stores nationwide. Americans eat approximately 2.2 billion grilled cheese sandwiches a year, according to the NDP Group Inc. Now, with new Farm Rich American Grilled Cheese Sticks, making this family favorite has never been easier. 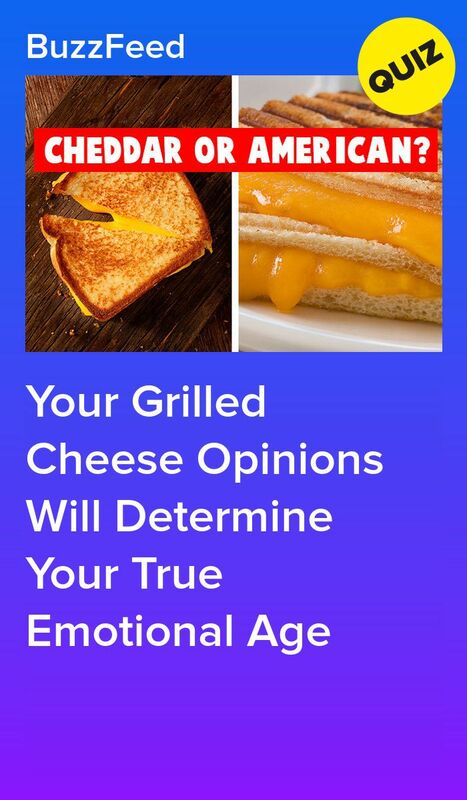 Made with melty American cheese sandwiched between toasty white bread, the Grilled Cheese Sticks are a good source of protein. They can be microwaved in minutes and served as a snack or with soup or salad for a wholesome, comforting meal. The first frozen grilled cheese sandwich to be sold at grocery, they’re priced at $6.99 and come in a 17-oz. carton. Stuffed with fresh, authentic ingredients, Bean Dip Bites are sure to spice up any occasion. This Special Edition Snack is made with 100 percent real Mozzarella cheese, pinto beans, red and green jalapeños, diced tomatoes and green onions in a crunchy coating. With a suggested retail price of $6.99, the 16-oz. carton comes with a Creamy Salsa dipping sauce, perfect for a festive entertaining spread or simple snack idea. 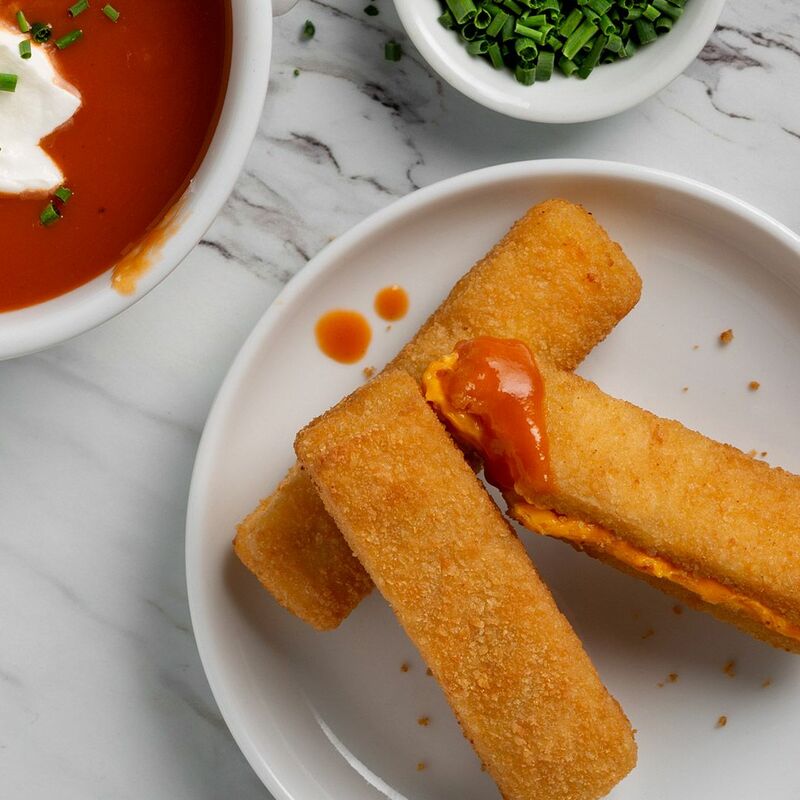 This product innovation joins the brand’s successful restaurant-style Special Edition Snacks line, which also includes Avocado Slices, Pimento Cheese Bites and Fiesta Chicken Roll Ups. Limited Edition Sweet Onion Jam Sauced Meatballs with Bacon are just what the holidays ordered! Hints of smoky bacon complement a tangy jam sauce for savory and sweet meatballs that will keep guests coming back for more. 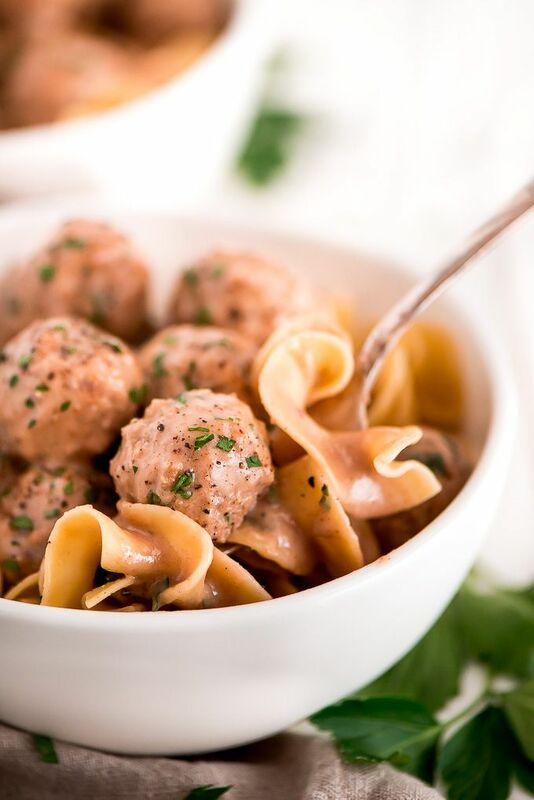 The new bite-sized meatballs follow the popular Grape Chili Sauced Meatballs, which Farm Rich introduced in late 2017. Priced around $6.98, each standard 32-oz. bag has about 42 meatballs and an 11-oz. sauce pouch. All three snacks are available at Walmart as well as other select grocery retailers. For more nutrition and product information and availability, as well as recipe inspiration, visit FarmRich.com. 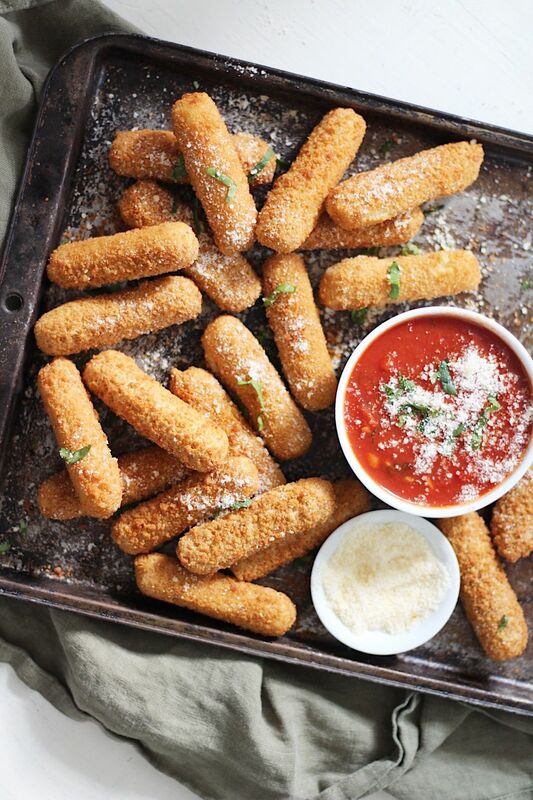 A division of Rich Products, Farm Rich is one of the nation’s leading frozen snacks and appetizers brands. 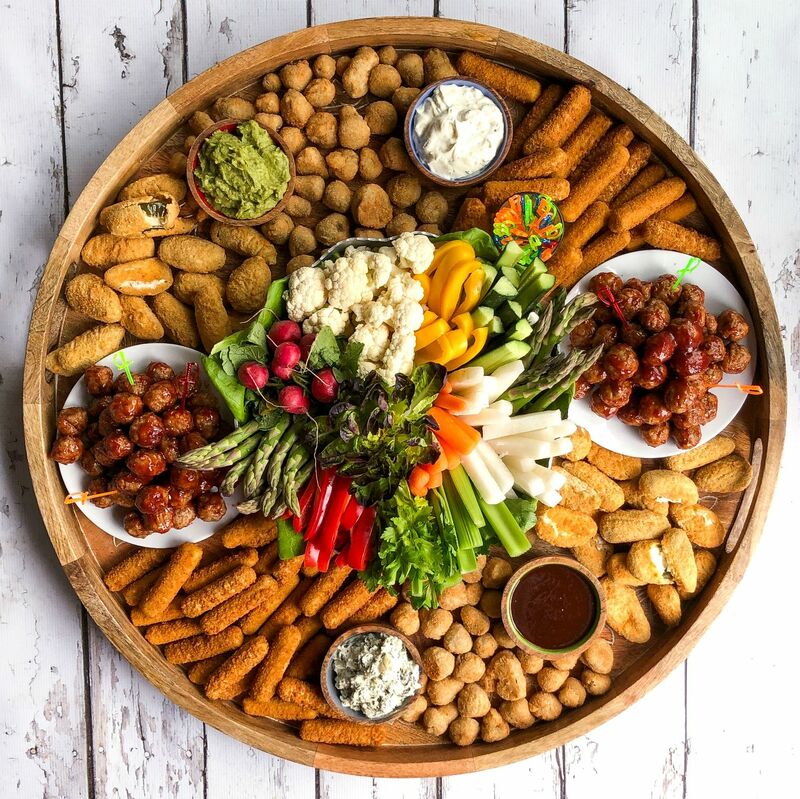 The company is based in St. Simons Island, Ga., and features a full portfolio of frozen snack and appetizer products sold at grocery and club stores nationwide. Farm Rich Snacks are Real-Life GoodTM, made with wholesome, great-tasting ingredients the whole family loves. For products, nutritional information, recipes and more, visit FarmRich.com.